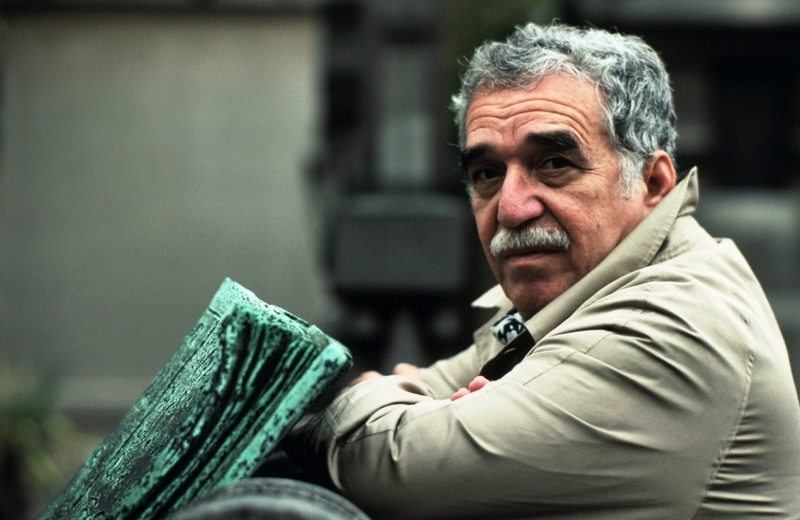 Gabriel García Márquez was a Colombian novelist, screenwriter and journalist, affectionately referred to by the nickname Gabo or Gabito by the writers and readers of South America, the continent to which he gave a distinctive voice. He was awarded the Nobel Prize for Literature in 1982, and it is generally considered that the novel that clinched it was One Hundred Years of Solitude, the work for which he is best known. With the exception of Jorge Luis Borges, Marquez is the best known Latin American writer of all time. One of his great virtues as a novelist and short story writer is that his works are highly accessible to ordinary readers as well as meeting the demands of the world’s most sophisticated critics and scholars. He had the ability to create vast, intricate plots with stories about local and family life full of humour, irony, and even comedy. The novels are mainly set in provincial Colombia where traditional and modern practices and beliefs meet and clash in both tragic and comic scenarios. The one thing that places Marquez among the great writers, more than anything else, is that he’s the virtual inventor of the literary technique known as ‘magical realism,’ in which perspectives are distorted. He is able in his writing and storytelling to make the fantastical and fanciful normal. In one scene he has ice miraculously created by the hot hands of children who have lived their whole lives in the topics. It appears completely normal and natural in the context of the story. In another a young woman’s sudden ascension into heaven is seen as normal in her community. Perhaps Colombia was the perfect place for such literature to emerge. As Marquez himself said, ‘Caribbean reality resembles the wildest imagination.’ Magical realism reflected the Colombian world that he knew, a world in which volatility, insurrection and revolution were always just beneath the surface.